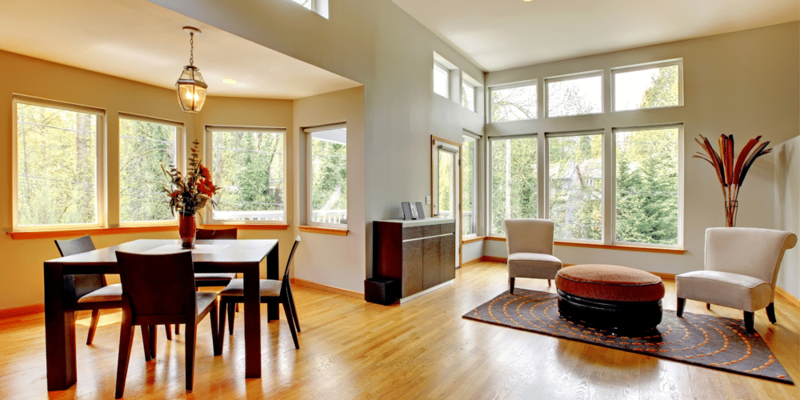 Energy saving windows are one of the best ways for homeowners to reduce their energy consumption and energy costs. It seems just a few years ago the term going green was everywhere. You couldn’t turn on the TV without hearing it, and you couldn’t have a conversation without your friends proudly telling you what new green initiative they were devoted to. Saving on your home’s energy consumption and costs is not a fad. It’s good for the planet, and it’s good for your pocketbook. The market for energy saving windows is expected to grow to more than $479 billion in the next six years. $479 billion proves two things. Energy-efficient windows are certainly not a fad and homeowners are more interested in energy saving windows than ever before. Now that we know energy efficient windows are the real deal, let’s take a look at what exactly makes a window energy-efficient. Windows that are energy-efficient earn their name because they allow homeowners to heat and cool their homes using less energy than their traditional counterparts. They help save energy by reducing the amount of heat that makes its way into the home through the window or the amount of heat that is lost through a poorly insulated window. When you get down to brass tacks, energy saving windows have two major selling points for most homeowners. They reduce the homes energy usage, and in turn reduce the amount homeowners spend on their energy bills. 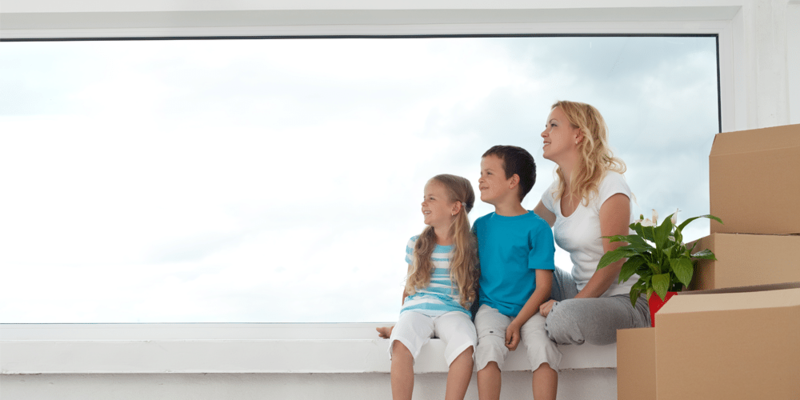 Windows with the energy star designation can allow you to reduce your energy expenditures by up to 8%. Windows that have earned Energy Star’s Most Efficient designation can reduce energy costs by a whopping 40%. 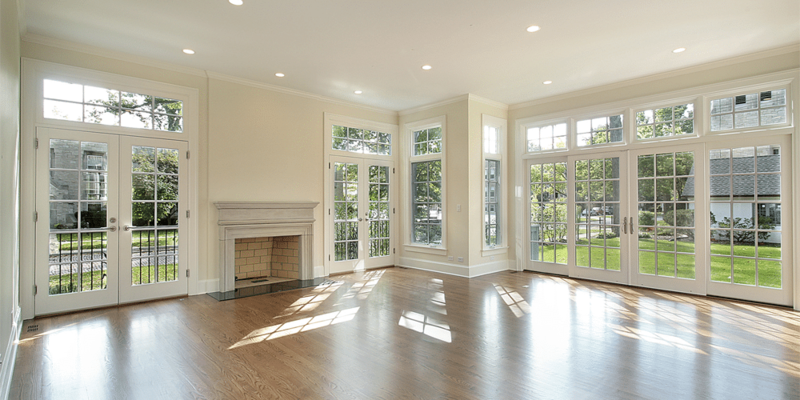 Installing these types of windows is also a great way for homeowners to boost the resale value of their home. At Penny Window, we have the connections and the buying power to get our customers the best quality energy saving windows on the market for the lowest prices. Top quality windows for low prices gives our customers the opportunity to get the best return on their investment. Choosing a company you know, like, and trust to install your Windows is the single most important part of the process. It is critical to choose an installer who will work to understand your needs and walk you through the education process to help you decide which option to best suit you. For a window installer to properly educate their customers, they need to be gurus themselves. Our team at Penny Window are true experts at their craft. They continually work to stay up-to-date on the latest technologies and trends in the window market. Working with someone you trust is imperative. Not only do you need to know that they have your best interest at heart, you need to be sure that they’re going to stand behind their work. Every homeowner deserves the peace of mind that comes with knowing they will be able to get a hold of their installer if the need arises. It is a tremendous point of pride for us that our customers trust us and no we stand behind our work. We have been a part of the St. Louis community since 1953. We are truly honored to have been able to provide our friends and neighbors with premier energy saving windows at prices that can fit any budget. If you’re in the market for energy efficient windows, and you want to work with a local contractor who has roots right here in St. Louis, give us a call for a free estimate today. Download our free Ebook to get expert tips on how to shop for the perfect doors and windows!